7,700 lbs. Towing 12,500 lbs. If you’re in the market for a new truck, the 2017 Chevy Silverado, and the 2017 Chevy Colorado are great options for your next Naperville and Aurora, IL adventure. Both offer plenty of power, an exceptional menu of features, and more power than most drivers need. See how they compare, then fill out our easy online finance application and get your new truck at Chevy of Naperville. 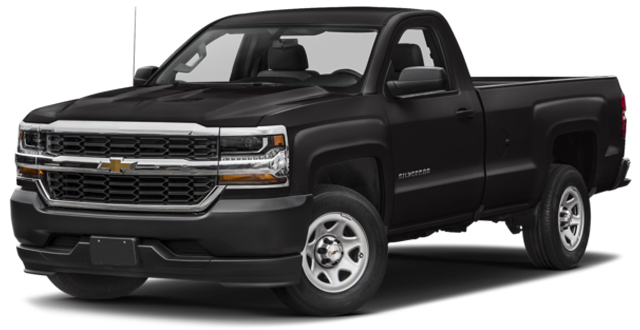 The 2017 Chevy Silverado 1500 is classified as a full-sized truck and offers drivers access to spacious seating for up to six adults in the expansive crew cab. With three cab and bed sizes to choose from, drivers can design a truck measuring from 205.57-inches to 239.57-inches in total length and with a cargo volume of as much as 76.3 cubic feet. 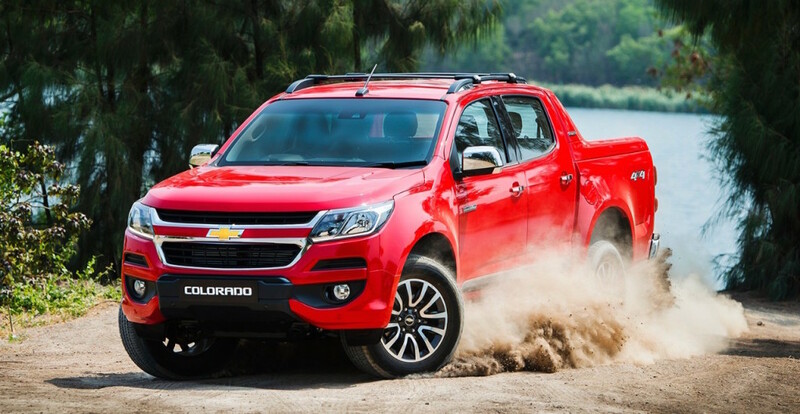 The Chevrolet Colorado is classified as a mid-sized truck and offers slightly cozier seating for five in the crew cab configuration. Drivers can choose from short and long box styles for an overall length of as much as 224.9-inches and a potential cargo volume of up to 49.9 cubic feet. Both the big 2017 Chevrolet Silverado 1500 and its smaller 2017 Chevrolet Colorado kin offer drivers ample power to get the job done, but the numbers differ here slightly too. The Silverado can be equipped with a 4.3L V6 capable of 285 hp, a 5.3L V8 that generates as much as 355 hp, or a 6.2L V8 that puts out 420 hp and up to 18,200 pounds of towing power. 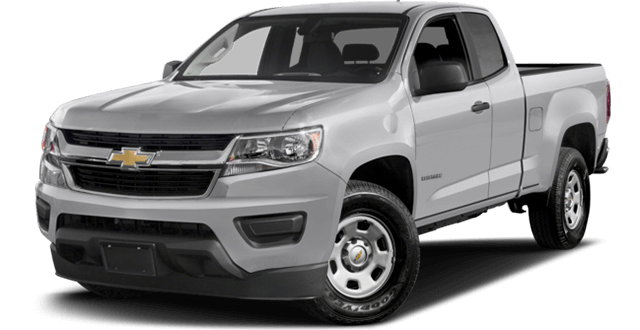 The Chevy Colorado offers drivers access to a 200-hp 2.5L 4-cylinder engine, a 308-hp 3.6L V6 motor, or a 2.8L Duramax Turbodiesel engine that promises 181 hp and as much as 7,700 pounds of trailering capability when properly equipped. 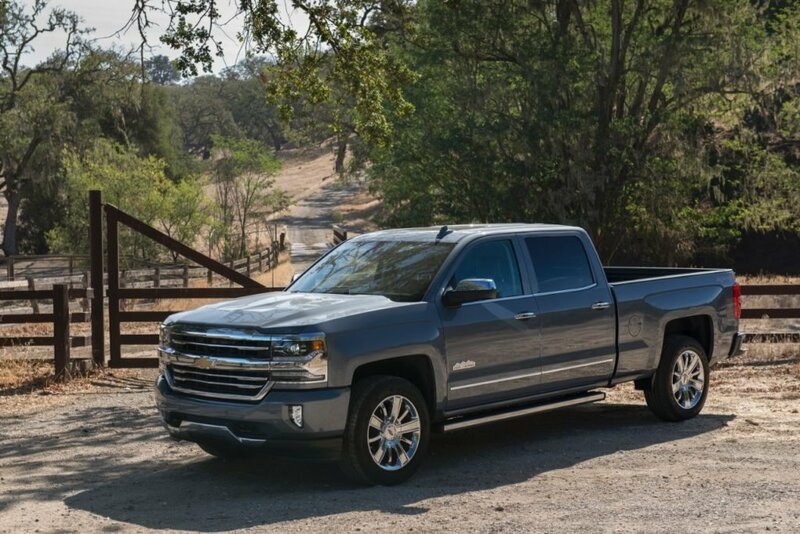 If you need a rugged full-sized workhorse with access to V8 power and best-in-class horsepower, the Silverado might be the right choice for you. If you want a mid-sized dynamo with access to a fuel-efficient turbodiesel engine, then the Chevy Colorado is worth a look. Test-drive the Silverado 1500 and Colorado! Get the 2017 Chevy Silverado 1500 or the 2017 Chevy Colorado you need for your next Naperville and Aurora, IL adventure at Chevy of Naperville. 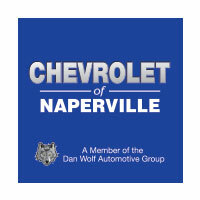 Contact us today at (630) 357-6100 or visit our showroom located at 1515 West Ogden Avenue in Naperville to learn more about the award-winning line of Chevrolet vehicles or to schedule a test drive of your favorite truck and see which one is right for you.